The Christmas season is a time for gifts, family and some pretty interesting Android apps. There are Christmas apps that tell stories and Christmas apps that help people to prepare for the holiday season. 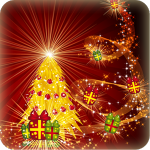 Anyone who is having a difficult time getting their holiday shopping and party arrangements under control should be happy to know that there is an app for that and it is available for the Android. 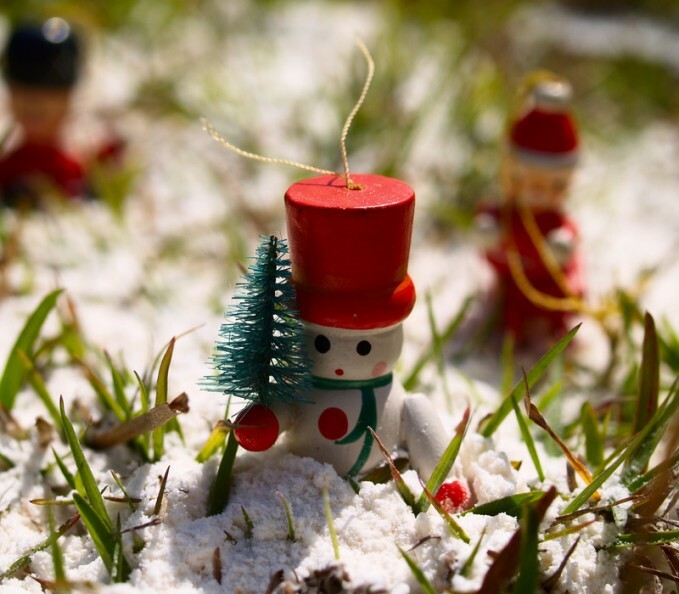 Since Christmas only comes once a year, there are usually a lot of questions that people have about the holiday and its history. 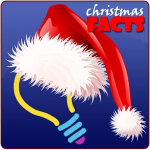 The Christmas Facts app will help anyone to look up some of the more obscure facts about Christmas and provide the answers to questions that family members and friends have been asking for years. Christmas is supposed to be a magical time for children and parents can add to that magic by putting the Christmas Story Books app on their Android phone. 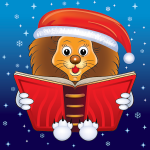 This is an app that contains some of the most popular children’s Christmas stories that parents can refer to anytime they need to. Many people have a Christmas tree in their homes and one at the office as well. 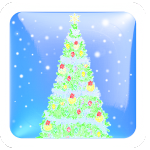 The Christmas Tree Live Wallpaper app allows Android users to have a Christmas tree on their phone as well, which can be completely portable and useful in many holiday occasions. Get your Christmas cheer right on you wallpaper every day. Christmas is a time for eating and there are plenty of specialty foods and desserts that people have heard of, but may not know how to make. The Christmas Joy Ingredients app has many of the recipes for those holiday favorites in formats that are easy to read and use. 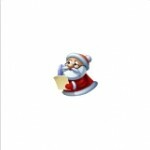 When it comes to practical Christmas apps for the Android, it is hard to be the Free Christmas List app. This is an app that allows the user to create buying lists for all of their friends and relatives and then either buy the gifts online, or check the gifts off when they are purchased at a store. During the school Christmas break, it seems like it is difficult to find things for the kids to do, especially when it is time to take the kids to the doctor or some other appointment. 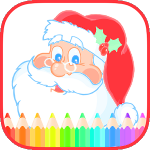 The Christmas Coloring Book app allows kids to be creative by coloring in their favorite holiday scenes. It’s not far away but you’ll want to keep an eye on how many shopping days you have left. The Christmas Countdown Widget gives the user several ways to countdown the day until Christmas morning. During the Christmas season, it can be fun to send people pictures with a bit of a holiday touch. The Christmas Pho.To Frames app allows users to give a Christmas look to any picture before sharing it with friends and family members. The ability to use any kind of ringtone a user wants has always been a big selling point for Android phones. 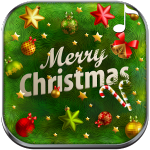 The Christmas Ringtones app capitalizes on the Android’s versatility by offering a wide selection of holiday inspired tones. Part of the joy of giving a gift is in the presentation. 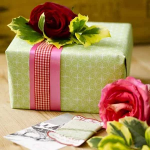 The Gift Wrapping Ideas app allows Android users to choose from a variety of gift wrapping ideas that will make any gift more fun to give.